Update: Are you attending the Gartner BI summit in London this week? If so, scroll down to see a chance to win an outlier-based prize. Tableau has been identified as a leader in the Gartner Magic Quadrant for Business Intelligence and Analytics Platforms report for the third year running. Tableau stands out as the outlier. In celebration of this accomplishment, we've compiled some real-world data-based #outlier visualizations. Click through the slides to find out more. If you enjoy the slides - be sure to click Share at the end and pass them on to your friends! If you know someone who is leading the way and doing things differently (but in a good way! ), let us know on twitter by using the #outlier hashtag. I'm at the London Gartner BI Summit! I hear there's a giveaway? Yes, you can: click here to Tweet and enter. 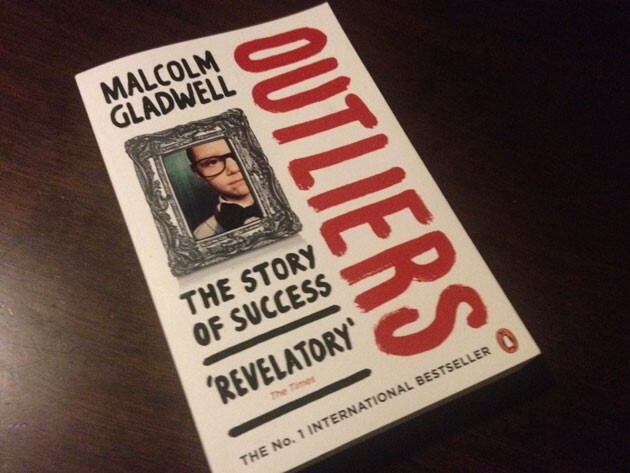 We're giving away copies of Outliers, by Malcolm Gladwell. For your chance to get a book, tweet about an outlier, (include the #tableau and #gartnerbi hashtags). Books can be picked up from the Tableau stand at the Gartner BI Summit show after we've been in touch.